Its always exciting to receive books to review but this is the first one I’ve had which is written specifically to inspire women to get outside and take up their own adventures. 1) Active outdoors – to highlight the different activities and sports to get involved in outdoors – from hiking to surfing and lots in between. 2) Wild adventures – an introduction to all types of camping, swimming and cycling. 3) Cooking, crafts and wellbeing – including campfire recipes, foraging tips, growing your own vegetables and outdoor crafts. 4) Wanderlust – to set you up for your own adventures outside – kit lists, how to adventure with friends, travelling abroad and surviving festivals. The concept of the book is fantastic – and it is beautifully executed with great photographs on every page, making it easy to dip in and out of at your leisure. It also covers a wide variety of activities and sports, so that there is still something to be found in here for even women who are pretty active already. I’m already a keen hiker, trail runner and climber and I love wild camping, but I don’t do water sports or ski so the sections on these I found an informative highlight of things to consider if I was going to take up these sports. 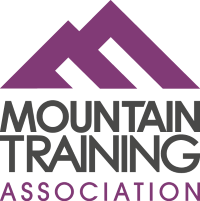 Each section on an activity covers an introduction to the sport, what to consider when you’re starting out, how to progress, essential kit and top 3 places recommended to go and be adventurous. Its important to note that these are only introductions to whet the appetite for adventure and not detailed enough to provide real instruction. I don’t think I could take up surfing from just reading 9 pages, but its certainly enough to let me know what to consider and where to get started and inspire me to think its something within my abilities. 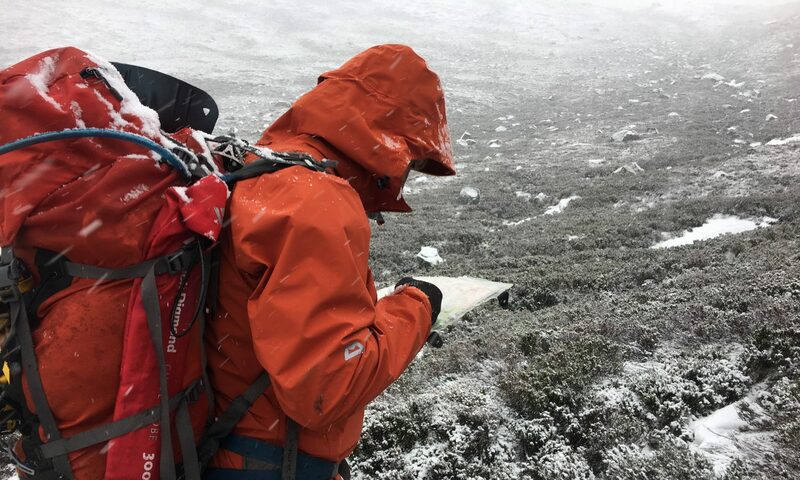 Reviewing the book from activities I participate in, I was bemused by the choice to inform the reader how long a distance would take to cover when hiking using imperial measurements, when all UK maps are in metric – making it difficult to translate to every day activity. I’ve been hiking for 20+ years and couldn’t work out how far 1000ft is in height as quick as I can 300m. That said I understand that its difficult to teach map reading skills through a few pages in a book. Despite my pedantic niggles, in all of her sections Sian makes the important points around safety and consideration of the risks in the environment, ensuring those keen to take up activities are doing so safely. The cooking, crafts and wellbeing section, would definitely not appear in a book aimed at men. It also feels like it could have been a separate book entirely, aimed at a wider audience of women, who aren’t necessarily active outdoors but like natural crafts and outdoor wellbeing. I’m also not sure about this bit of the book – its perhaps a bit girly for me and I’m not sure how to survive festivals really fits with the rest of the book – since festivals aren’t really about being outdoors per se. I was initially a bit put off at the health and beauty section assuming it would cover making your own make up and the like, but I was pleased to find it is more about mindfulness, yoga and looking after your skin in harsh environments and hair when in the sea. As much as its possible to look down on books giving this type of advice, lets face it, even the least girly of us (me included) dislike the gritty feeling of sand in our hair. The Girl Outdoors is a great introductory book to a wide variety of outdoor activities and good starting point to work out which activities you want to research more and get involved in. Written specifically for women I think its target audience is women who might not be adventurous right now but definitely want to be, with a bit of confidence and inspiration. For me, already active in the outdoors, most of the activities covered in it I already do, and for those I don’t (like skiing or watersports) it doesn’t provide enough information for me to really know how to get started in these activities. I think this book would make a great gift for a girl in your life who is in need of inspiration to get outside and doesn’t know where to start with knowing what to do. Great review … looks interesting, thank you!